The Stray Cat Hostel is located in Beyoglu, near Taksim, Istiklal, and Galata but not far from the Bosphorus and Beskitas. 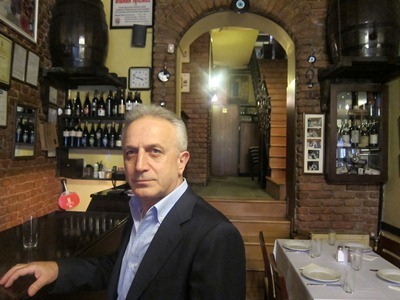 It’s run by a Greek couple (of all things), who have created a little salon of visitors, toursits and vagabonds. You’ll meet interesting people, save some cash, and get a good night sleep. 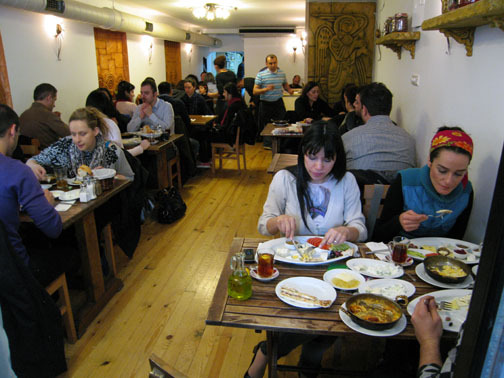 Located in Asmalimescit off of Istiklal, this was a go-to meyhane for meze and raki. Don’t get the Yeni Raki, try the Tekirdag Raki. I promise. Araf is the Turkish word for purgatory. Now, if you want my opinion, the nightclubs down on the Bosphorus (Reina, I’m looking at you) are the definition of purgatory. Turkish celebs and wannabes flashing their cash and rolling up like assholes in their Mazeratis. If that’s what I wanted, I would have gone to Dubai. No, you’re in Istanbul. 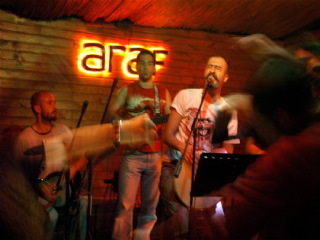 Go to Araf, they’ve got live Balkan beat music, a fantastic crowd of locals, tourists and expats. Just don’t show up before 11.